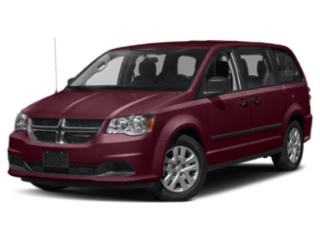 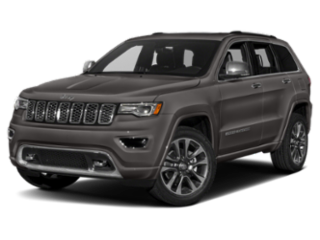 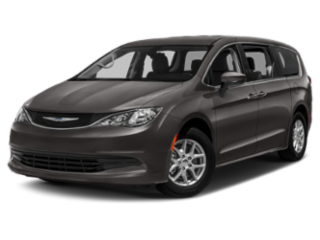 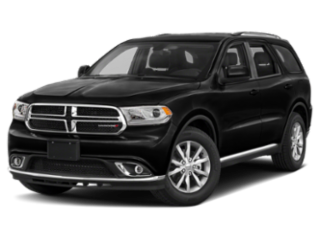 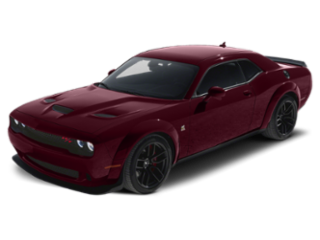 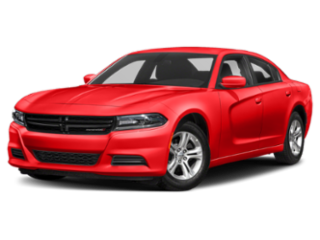 The new 2019 Chrysler, Jeep, Dodge and Ram models are rolling in to Indianapolis and we want to keep you up to date with all of the new changes and upgrades. 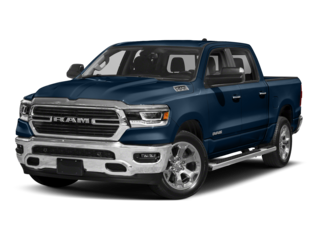 From power to safety, we break down some of our most popular 2019 models and give you a quick glimpse in to what each car, truck, and SUV has to offer. 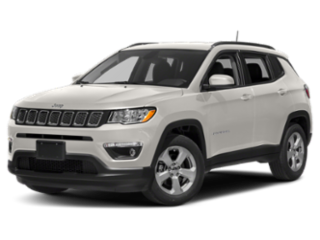 With trim levels and performance packages included, you can find your perfect 2019 ride. 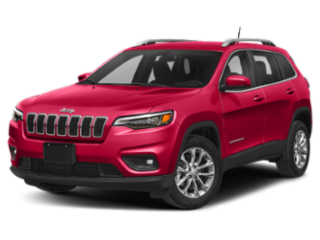 If you still want to know more about these exciting models or a 2019 model you don’t see here, just contact us and our experts will gladly fill in the details.